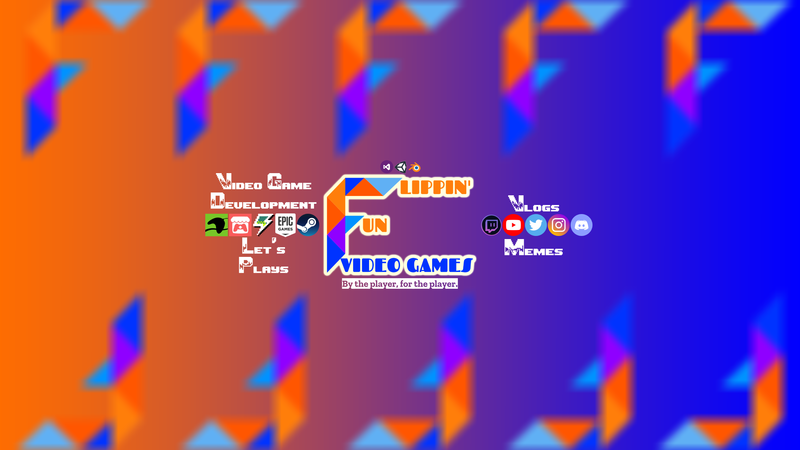 Hello and welcome to the new and improved Flippin’ Fun Video Games website! I am super excited to finally have the website live for you guys! If you’re new to the company and are wondering “what the heck is this?” then welcome! Feel free to check out the menu at the top of the page, which leads to all of my game websites, my mission statement, and all of my social media accounts.